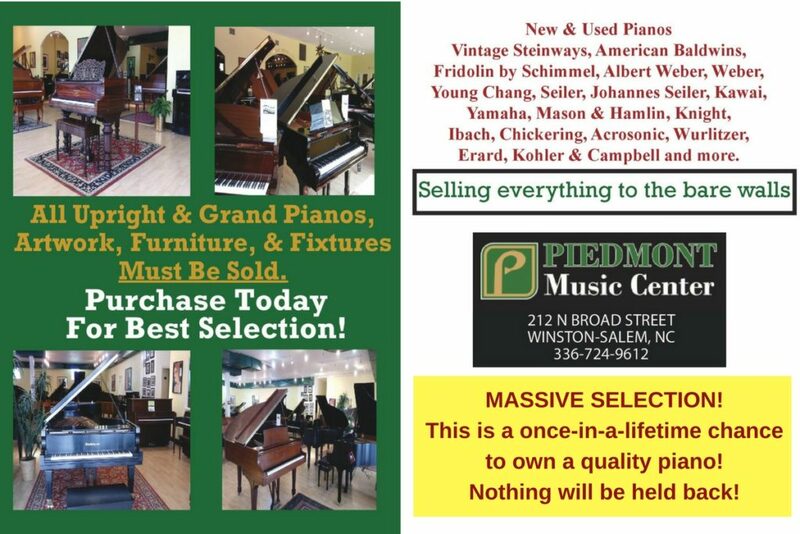 For over 45 years, Piedmont Music Center has been committed to providing the finest pianos in the world. Whether you are a professional artist, a new student, or an enthusiastic listener, we hope you enjoy exploring the tradition of these beautiful instruments. We offer a selection of pianos for every size home and every size budget. 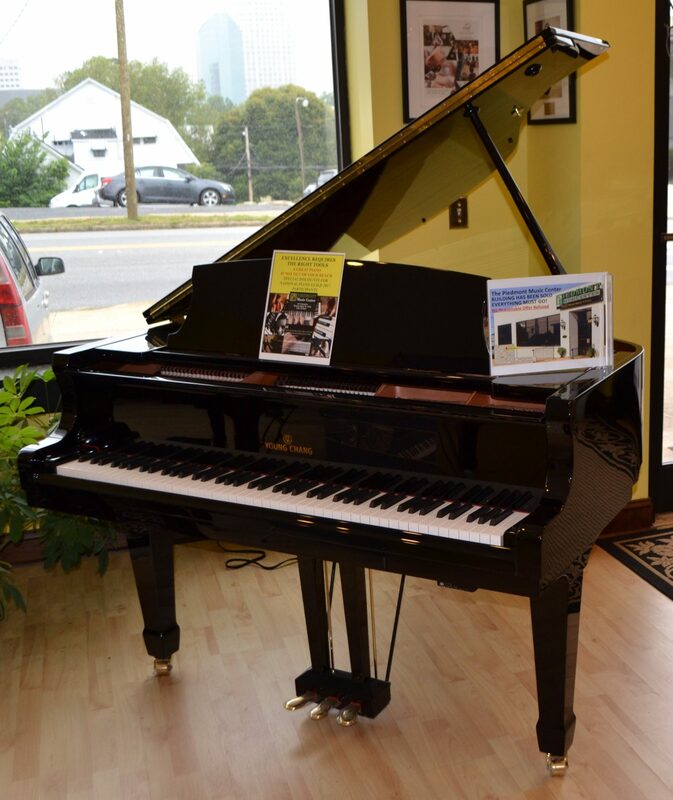 We proudly provide pianos for performances by the finest artists in the world and for the best local music and performing arts organizations including the Winston-Salem Symphony, Eastern Music Festival, Wake Forest University Music Department and more. If you have any questions about our services or pianos, please get in touch!